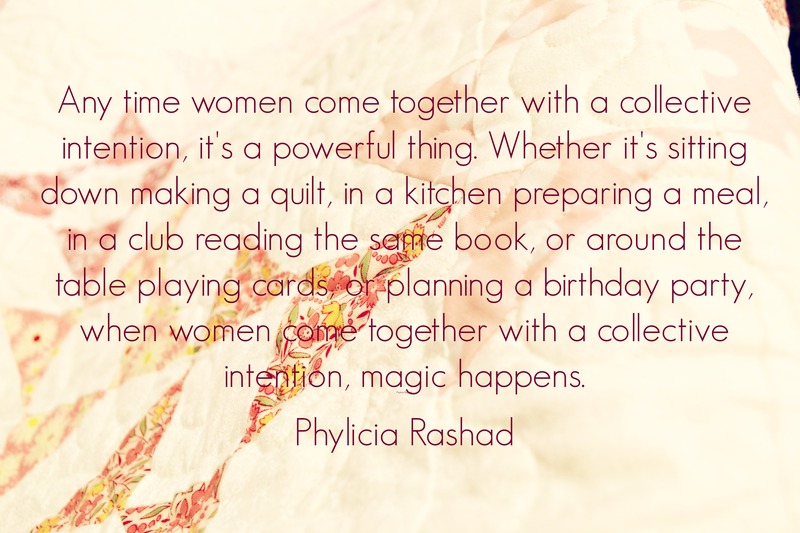 Collective intention happens twice a month with a special group of ladies, but the magic is forever lasting. 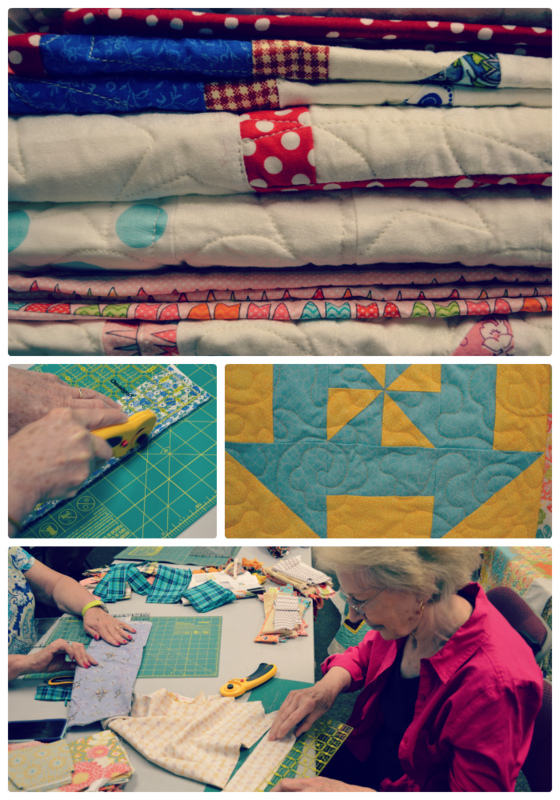 The Tree of Life Quilters at Mayfair Church of Christ have been meeting monthly for over 30 years. 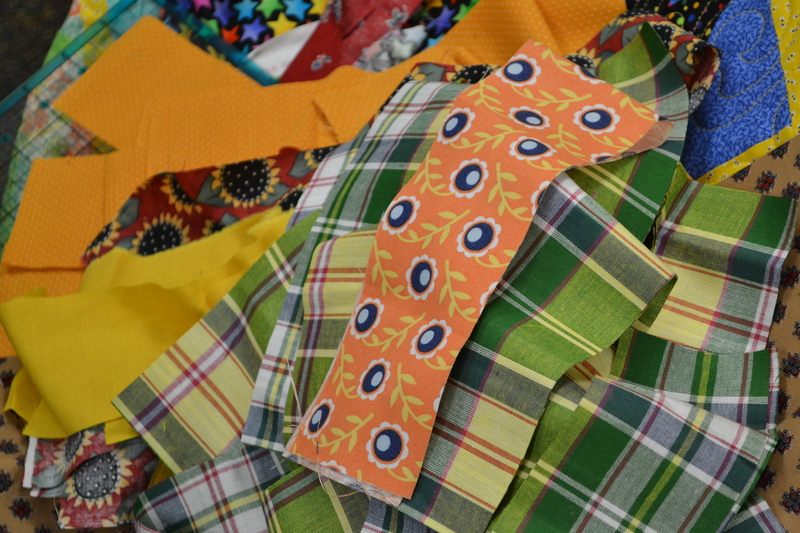 Members have come and gone, projects started and finished but the sole purpose of making quilts with their hearts and hands to share with others, has remained the same. In days long ago, they gathered round a large quilt in a wooden frame and stitched on Wednesday nights while listening to lessons on Psalms. 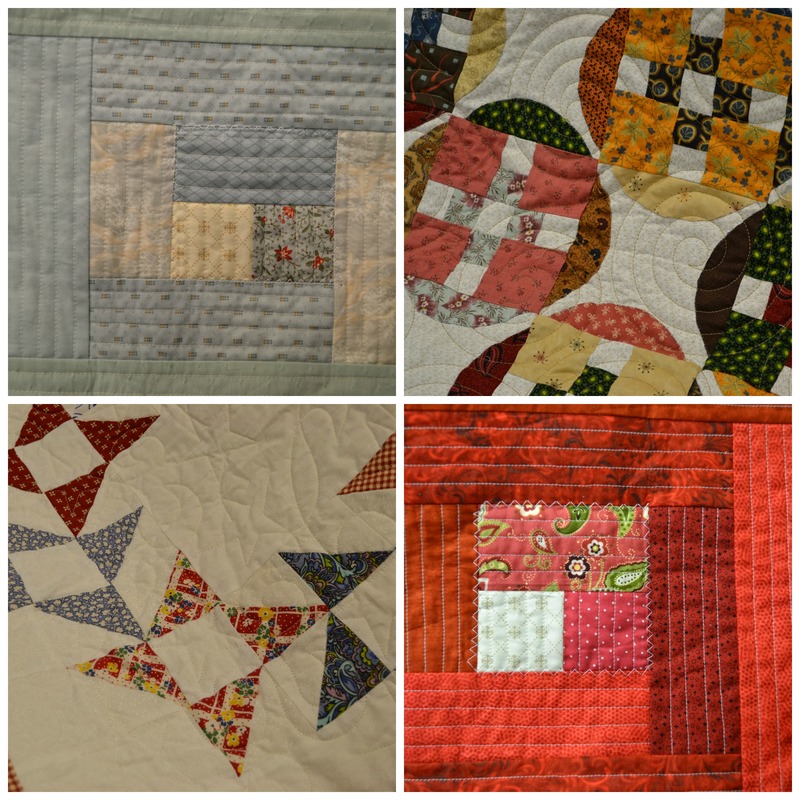 They worked endlessly on quilts to give to each missionary family supported by our church. My mom above with her pretty hands doing what she loves most. 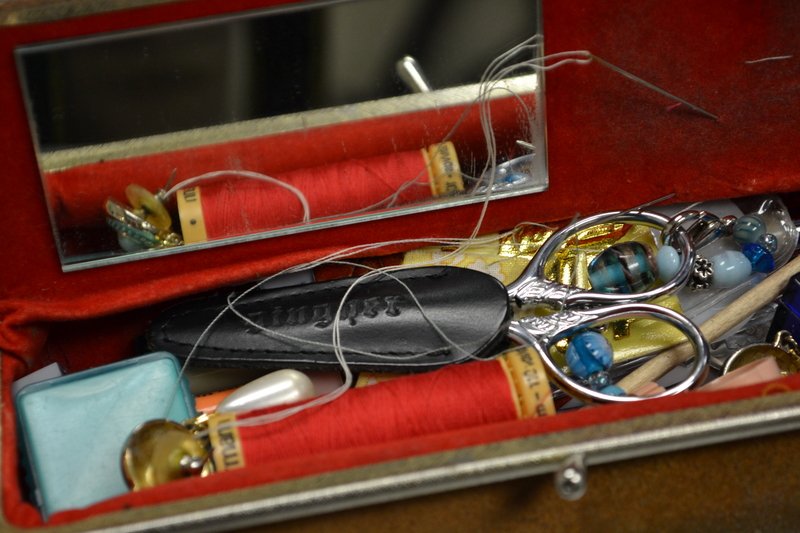 Today, they meet twice a month on Wednesday mornings to stitch together. Sometimes meeting in the church and sometimes in their homes and always with loads of fabric piles around them. Most have retired now, each coming from all areas of the “real” world… homemakers and military wives, teachers, curators, secretaries, and managers, painters, engineers (aka rocket scientist), sales and analysts and even a magistrate. Now they gather as friends, sharing their time, resources, energy, and encouraging words and ideas. Using God’s gifts to create warmth, caring and love that can be touched. Circling around they ooh and ahh over their newest finished quilt or fat quarters, they chat, and laugh. They come late after dentist appointments or vet checks for the donkeys. Their time together is special. They fellowship over lunch, and field trip to quilt shows and stores. Common love that is anything but common. Beginning over four years ago they found a new purpose. The church opened up Shannon’s House of Compassion. It’s a home close to the hospital that is free to people who need a place to stay to be close to their loved ones in the hospital. 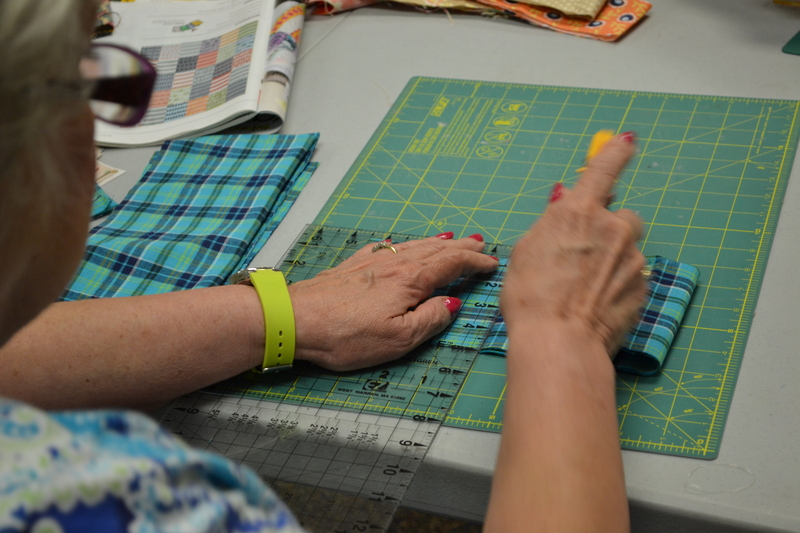 The quilters decided to make a quilt for every single family that seeks comfort in the Shannon House. 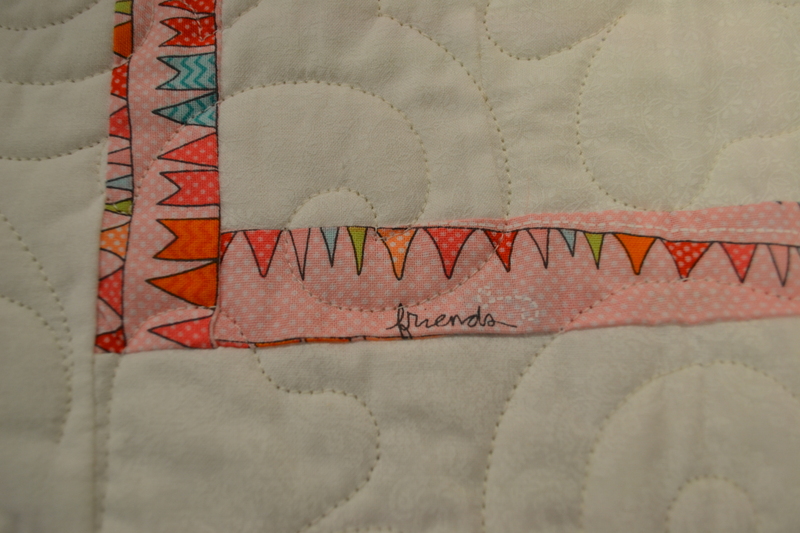 To date that is over 200 quilts. 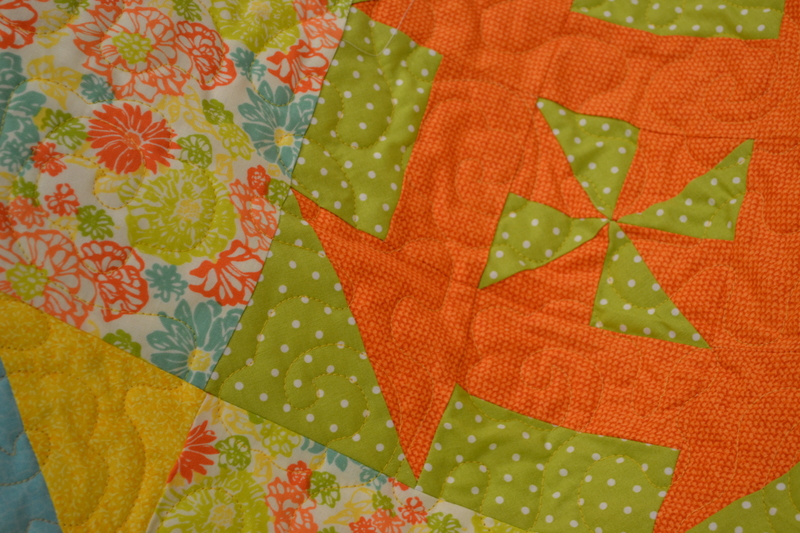 Many of their quilts are for babies. They are given to them at the end of their stay. Some stay many weeks, some just one night, but they all receive a handmade quilt with a label from saying “With Love from the Tree of Life Quilters at Mayfair Church of Christ.” While I visited with them this week, they were working on a lap quilt for grandparents staying at Shannon’s House while their grandchildren are in the hospital after a serious car wreck. 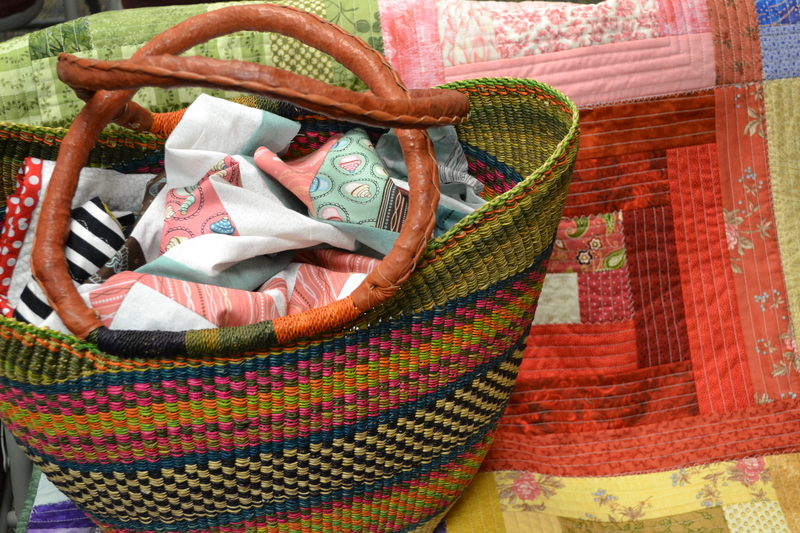 It’s a beautiful gift, the quilters and Shannon House together provide for those needing care. These are the quilters present the day I visited. Several are missing from the picture. 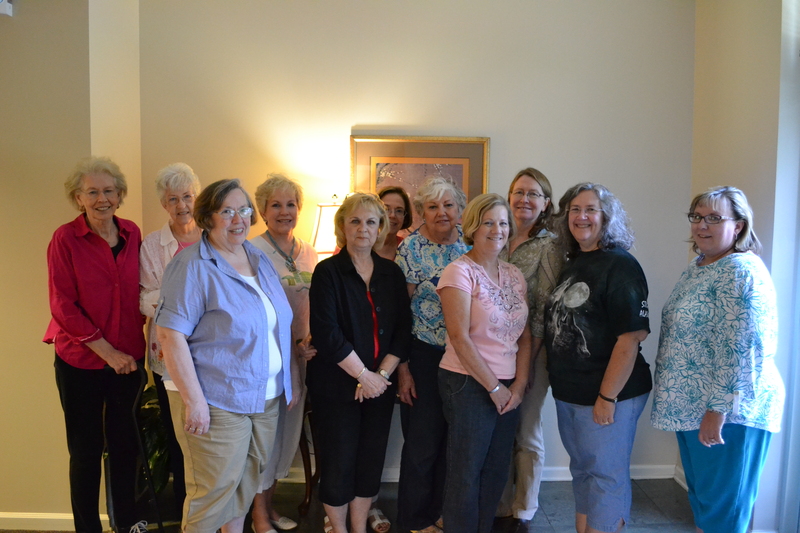 Left to Right: Grace Stubs, Lee Carlisle, Maryland Torrice, Jeri McAllister, Gay Lynn Beard, Patty Smith, Dian Oliver, Janice Nixon, Leslie Curtis, Judith Davis and Beth Gromeyer. I wanted to share this worthy and special mission with you. Blessings to this special group. 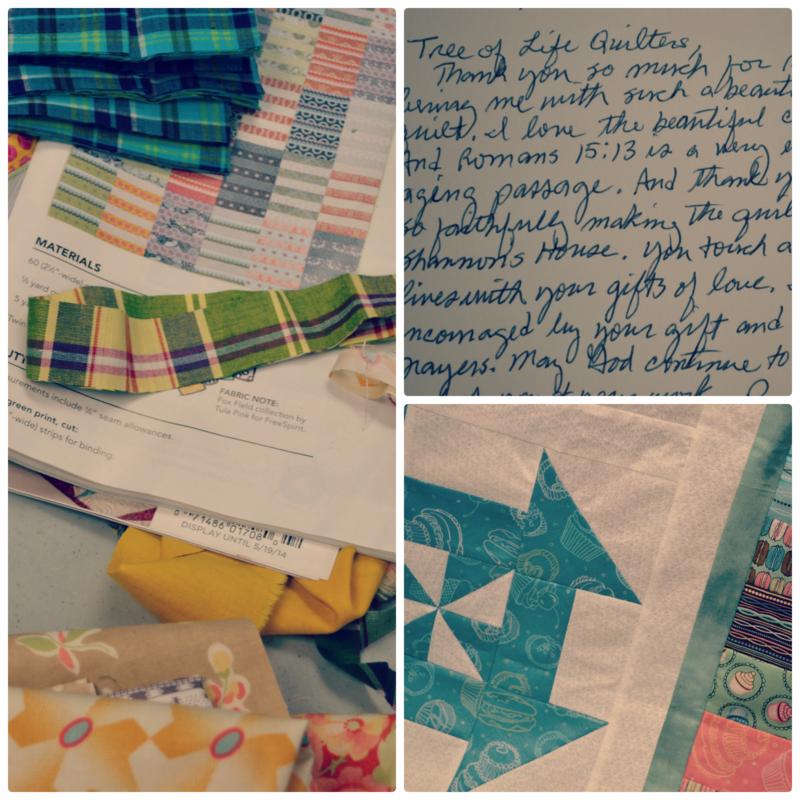 This entry was posted in a good read and tagged church, mayfair, mom, quilting, quilts, shannon's house by Katey. Bookmark the permalink. What a wonderful story! Interesting development – from history to present, & powerful images – through photos, words, & sample testimonials of the lives touched by this amazing group of loving women. Thank you for documenting the evolution of this group & sharing it. I have great admiration for them & their work.